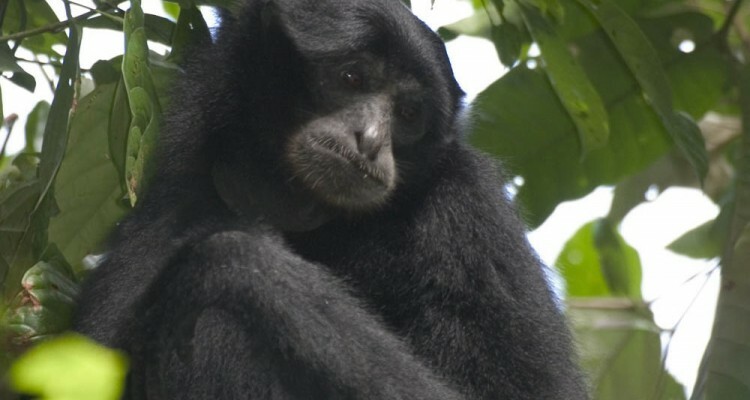 Siamang, Agile Gibbons, Lar Gibbons and Northern White-cheeked Gibbons are all highly threatened by hunting, both for subsistence food use and the pet trade. 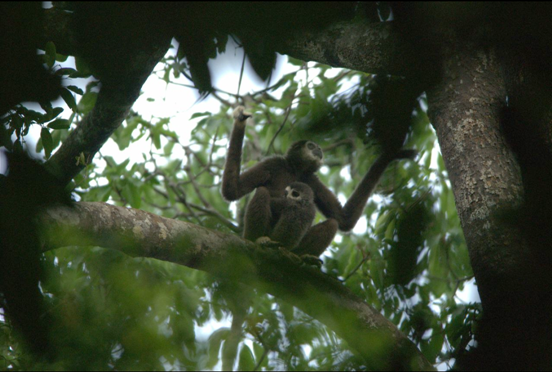 To address this threat, the Wildlife Conservation Society (WCS) developed in Bukit Barisan Selatan National Park in Indonesia an intelligence-network based approach called the Wildlife Crimes Units that has significantly reduced hunting of Gibbons. In its proposal to SOS, WCS aims to take the Wildlife Crimes Unit approach and apply it to Nam Et-Phou Louey National Protected Area in Laos, where illegal hunting of Northern White-cheeked Gibbons by local communities is known to be serious and ongoing. 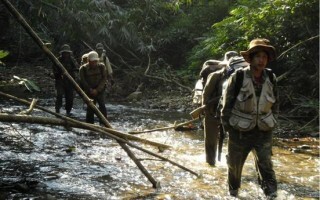 WCS also proposes to take the approach to Endau-Rompin National Park in Malaysia, where illegal agarwood collectors are known to target Gibbons during their collecting expeditions. Finally, WCS proposes to maintain the existing Wildlife Crimes Unit in Bukit Barisan Selatan National Park, to ensure that the prior successes in reducing hunting of Siamang and Agile Gibbons are not lost due to lack of protection.